I wrote this paper to help clarify what local open access networks actually do. I have found that people continually confuse the local open access network with “service provider,” and thought that coming up with a new term might help. 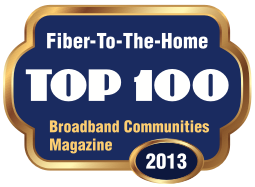 Design Nine and WideOpen Networks will be at the Broadband Communities Annual Summit in Austin, Texas in April. Be sure to stop by our booth and say hello.